You might think Mumbai is the best place to set your future but if you also want your next generations to have a bright future then just try to visit Navi Mumbai where you can get the best place for setting up your future. Adinath Aura is one of the popular residential projects that is located in Sector 35, Kamothe, Navi Mumbai. Developed by Adinath Group, this project offers thoughtfully constructed 1BHK apartments with modern amenities for the comfort of residents. Adding to this, it is close to the market, hospital and many educational institutions. 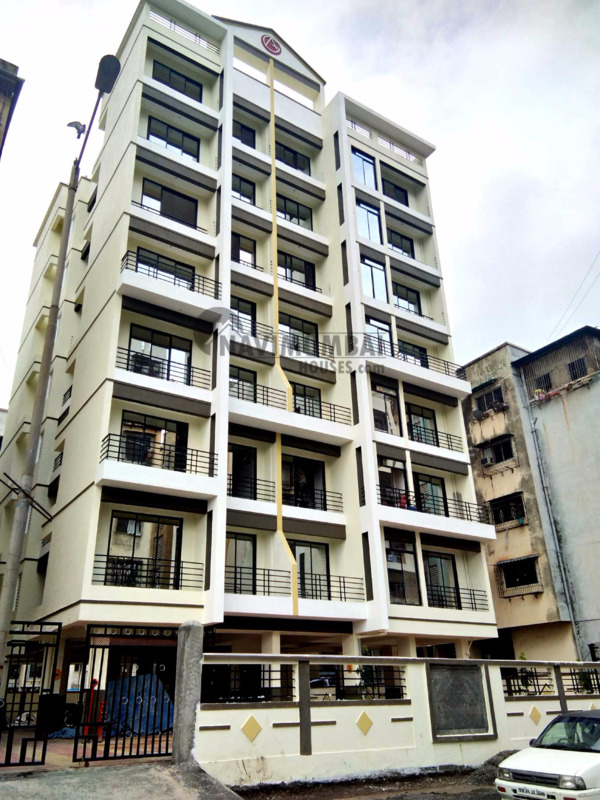 Although being a Branch of Adinath Group, it maintains a valuable position in the market for providing pure residential flats as it’s been located in Kamothe, Navi Mumbai one of the best locations where it has a way to commute from any corner of Mumbai. 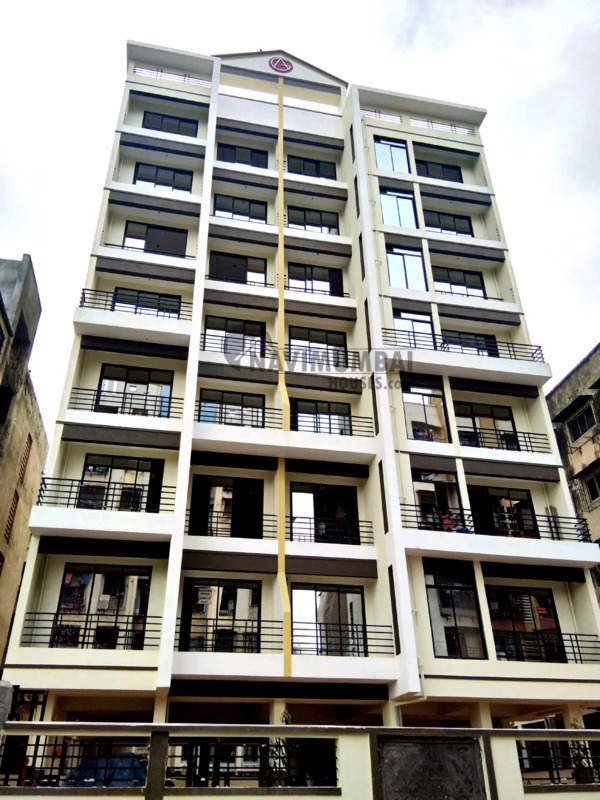 If you are looking for a Flawless Lifestyle then the Adinath Aura would be great option. Being an CIDCO Transferred Plot, this project consists of G+7 Residential Complex with Good Quality Ventilation. 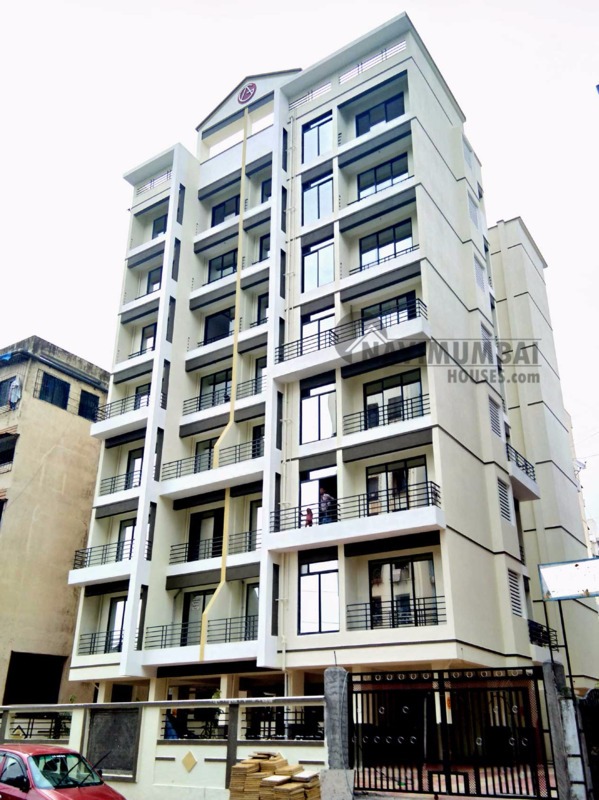 Navi Mumbai Houses, the real estate agency has successfully reached every corner of Navi Mumbai to make their customers to reach their dream homes.